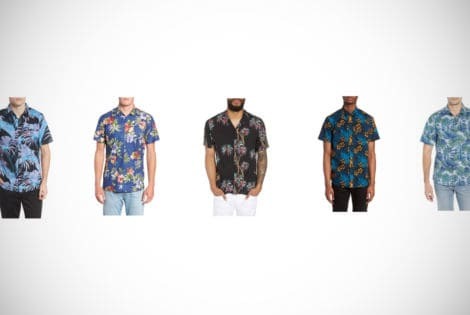 Think that whipping out a Hawaiian tropical shirt is something best saved for grandpa? Think again! Check out these best picks for 2019 and head straight to the beach. Want to leave everything behind and live in Hawaii? 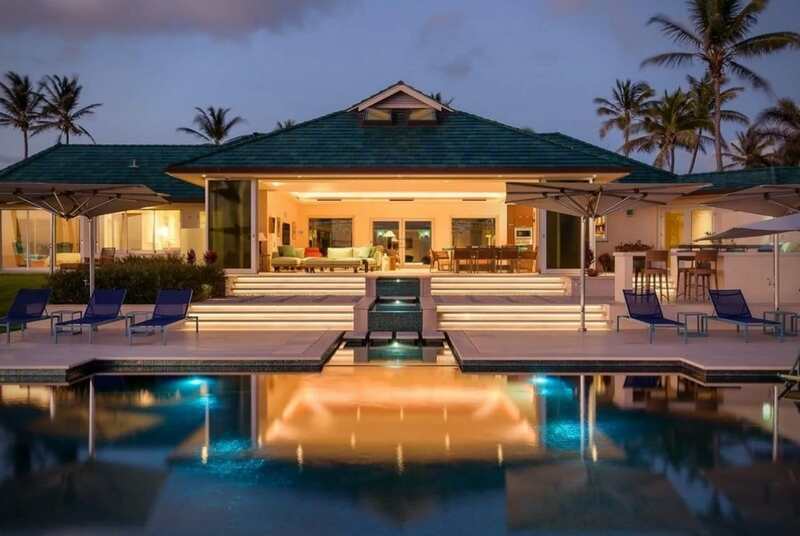 If you have $49 million, you can own this oceanfront estate smack dab in the middle of the Hawea Point.